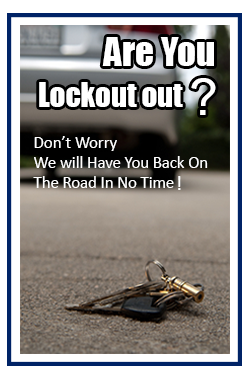 Do you reside in Beachwood, OH area and are accidently locked out of your car/home? 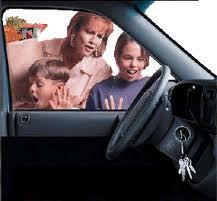 Don’t waste a single second and callBeachwood Locksmith Service’s 24x7 professional locksmith team. Lockouts are a bad deal for anyone and gets worse with each passing second. The key to resolving a lockout situation lies not just in the actual resolution, but the speed at which it is delivered. Unfortunately, many people remain stuck for hours before getting rescued by someone. Don’t let that happen to you! Always call a reliable expert for help. Beachwood Locksmith Service is a 24-hour locksmith agency that provides wide coverage in Beachwood, OH area and assures a quick resolution to any kind of lock or key related issue. 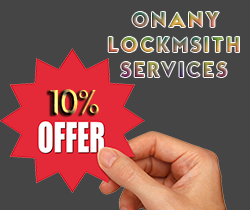 We have 10+ years of experience and have helped countless residential and automotive clients with timely locksmith action.